Summary: Super powers! They’re not just for super heroes. These abilities exist within each of us, just waiting to be awakened. Sonia Choquette outlines tools and techniques to develop the super powers of Meditation, Intuition, and Imagination. She believes these three practices, especially when taken together, can have a powerful impact on a person’s life. Choquette explains that as you spend time developing your “super powers,” you will notice a shift. Where your attention goes, new energy flows. As this alignment deepens, you begin to feel more in tune with yourself, your source of energy, and the world around you. Why I Love It: This book is so accessible! Sometimes spiritual guidebooks can be challenging to understand or to apply to your everyday life. Your 3 Best Super Powers begins with guided meditations so the reader can dive right into their practice honing these skills. Beginning with meditation and allowing everything to blossom from that fertile soil really resonated with me. Through meditation, both intuition and imagination are strengthened. And the mind is filled with space, calm, and clarity. By strengthening these practices myself, I was able to stop taking things so personally. I began to see life as happening for me, not to me, which released the victim mentality and allowed me to take my power back! To Choquette’s three super powers, I would add Love and Forgiveness. Recommended For: Everyone who wants to be their best self! You already have within you everything you need to begin the work of transformation. There is no one-size-fits-all in this world. We are all so unique, special, gifted, and beautiful. The world can easily take us away from this truth. Your 3 Best Superpowers: Meditation, Intuition & Imagination is ideal for anyone who needs to remember that they are unique, and that alone is a super power!!! Olivia’s yoga journey began in 2003. 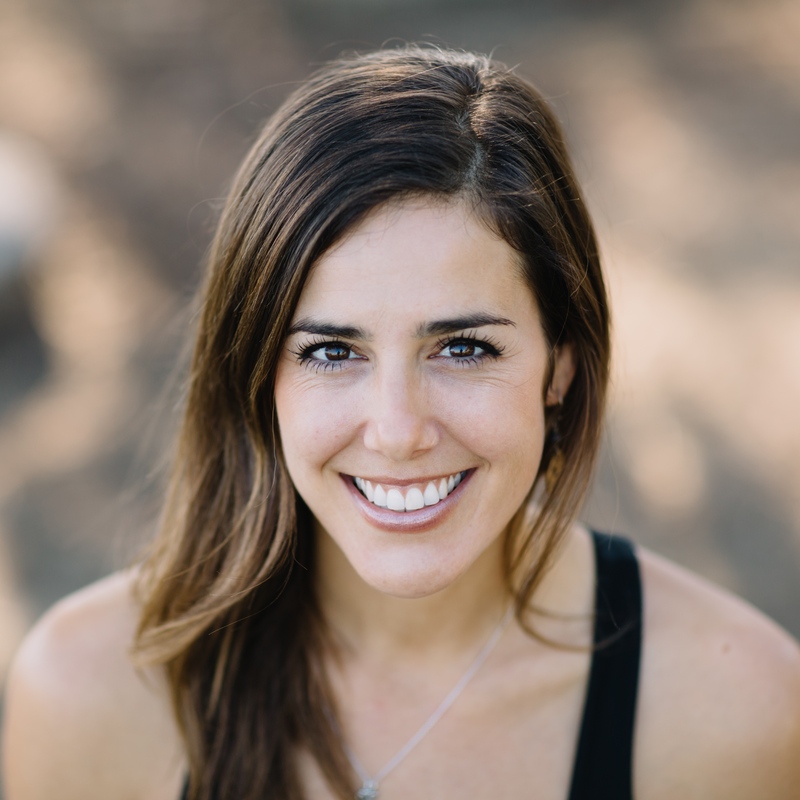 She is certified in Vinyasa, Hatha, and Aerial Yoga and holds a Masters degree in Spiritual Psychology. She believes the mind, body, soul connection is sacred and encourages her students explore and expand within their own bodies and consciousnesses. This entry was posted in Yogi Reads and tagged book club, energy work, forgiveness, guided meditation, imagination, intuition, love, meditation, shift, sonia choquette, spiritual practice, super powers, superhero, Yoga, yoga book, yoga hero, yoga practice. Bookmark the permalink.